Elution conditions: Fetal calf fetuin bound to Agarose Agaricus bisporus Lectin can be eluted with 0.1 M ammonium hydroxide. However, because glycoproteins vary in their structure, some glycoproteins may not elute under these conditions. Agaricus bisporus lectin (ABL) isolated from the edible white button mushroom, is composed of two to four very similar isolectins, each a tetramer of approximately 17 kD subunits. This lectin binds the Thomsen-Friedenreich antigen, also called T disaccharide, galactosyl (β-1,3) N-acetylgalactosamine. Unlike peanut agglutinin, which does not bind sialylated T antigen, ABL binds either sialylated or asialylated forms. Also, whereas peanut agglutinin has a proliferative effect on cancer cells, ABL is anti-proliferative, apparently without cytotoxicity. ABL binds all blood groups and O-linked glycans of IgA subclasses. Simple mono- and disaccharides are only marginally inhibitory. Agarose bound* Agaricus bisporus lectin is prepared using our affinity-purified lectins. Heat stable, cross-linked 4% agarose beads with a molecular weight exclusion limit of about 2x107 daltons are used as the solid-phase matrix to which the lectins are covalently coupled. The attachment of the lectins to the beads is carefully controlled to preserve lectin activity and minimize conformational changes of the bound lectins that might result in nonspecific ionic or hydrophobic interactions. The technique we have developed to couple lectins to agarose beads inserts a hydrophilic spacer arm between the lectin and the matrix. No residual charges are present after conjugation. This minimizes non-specific binding to the matrix. Our agarose bound lectins are supplied at a constant concentration of lectin per ml of settled beads. The concentration for each lectin is selected to achieve the highest glycoconjugate binding capacity per mg of lectin present in the beads. Each lot is tested for its binding capacity using glycoproteins known to bind the lectin. 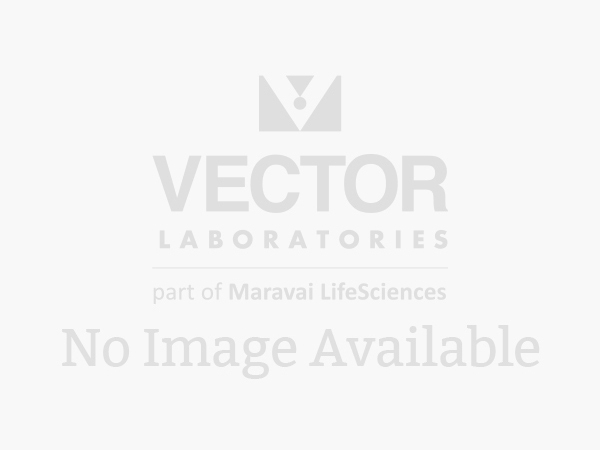 This provides a guideline for the user and assures the quality of our agarose bound lectins.